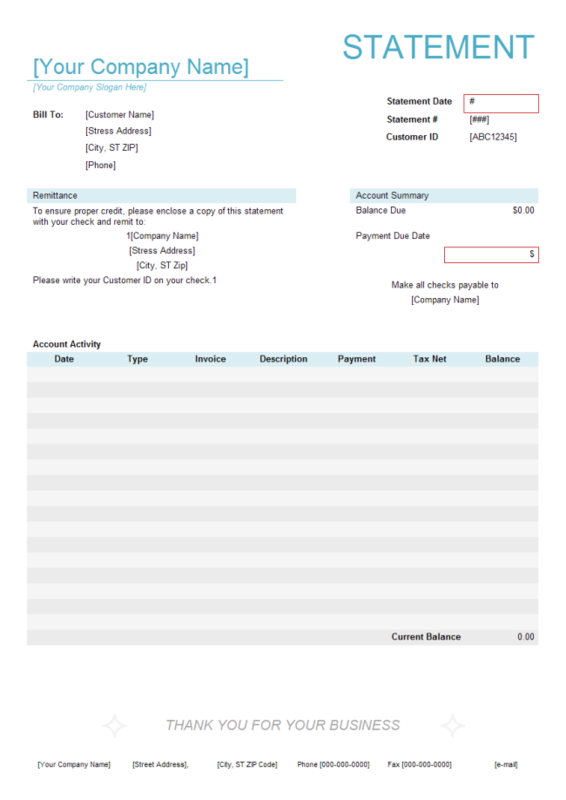 Description: A free customizable billing statement template is provided to download and print. Quickly get a head-start when creating your own billing statement. It makes mass drawing and printing much easier. Edraw offers more business form templates, which you can use freely.